Some of the recent countries which have shown a willingness to snoop on their citizens in a misguided effort to enhance their security have raised eyebrows. Switzerland’s recent referendum which approved increased online surveillance powers was especially surprising. But the latest country is perhaps the most surprising of all. Because the latest super-snooping nation looks likely to be the Netherlands. In the Netherlands, the Dutch Lower House has just passed their new Intelligence and Security Services Bill in a process which mirrors so many other intrusive pieces of legislation around the world before it. According to the Dutch website Bits of Freedom, the Bill has been rushed through Parliament in super fast time and this has resulted in almost no amendments to the original draft being made. This is despite significant opposition being raised by opposition parties, regulators, civil society, other experts and campaign groups, and of course the Dutch people themselves. The Bill itself was first published back in July 2015, but after being savaged, the Government withdrew it and largely rewrote it. It was then submitted to the lower house in late 2016, but with an election scheduled for March 2017, the Government decided it needed to rush the Bill through Parliament. 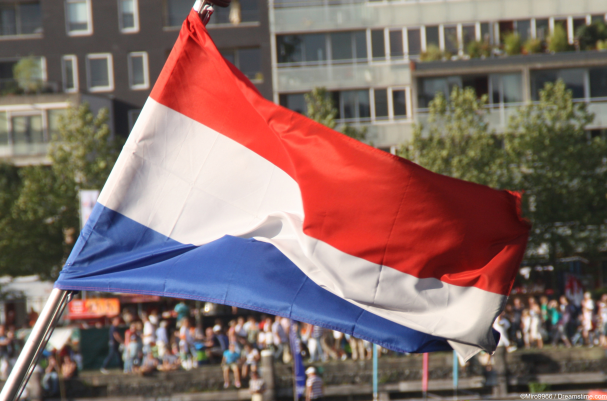 This urgency led to the parties which make up the ruling coalition in the Netherlands uniting behind the Bill, meaning efforts by those outside the Government to amend it largely failed. So, what new powers does this new Bill propose? One of the most controversial will allow Dutch intelligence agencies to routinely conduct mass online surveillance and collect user data in bulk. Under the present law, data collection and surveillance is only permitted in specific, targeted circumstances. But that all now looks likely to change. But it is not just the collection of this data which is worrying, but the plans to share it as well. It is a widespread practice for intelligence agencies to collaborate with overseas agencies on investigations and for data sharing to be part of that process. But under the new proposals, Dutch intelligence agencies will be able to share data even if they themselves have not even analysed it yet. This not only risks private information potentially being handed over to foreign intelligence agencies but also sensitive and even secret data being given away as well. The risks of this proposal are potentially significant to Dutch national security as well as individual privacy. There is nothing in the law to require this to be done responsibly or proportionately, which is immensely troubling when you consider that this includes data from banks, schools, civic organisations, and even tax authorities. But nonetheless there is much for Dutch privacy campaigners, and indeed Dutch citizens, to be concerned of in the new Bill. It has not become law yet. It still needs the approval of the Dutch Senate, the Upper House, before that happens. And should it be passed without further amendment, it seems highly likely that legal challenges will follow too. The recent European Court of Justice ruling on the UK’s bulk data collection will offer encouragement there. But for now, Dutch citizens are likely to be scrabbling to sign up for a VPN, or other similar tools, to protect their own online privacy, whilst their political parties decide to what extent they want to try and intrude on them.